Unfortunately pets can’t head off to the gym or exercise themselves when kept indoors. 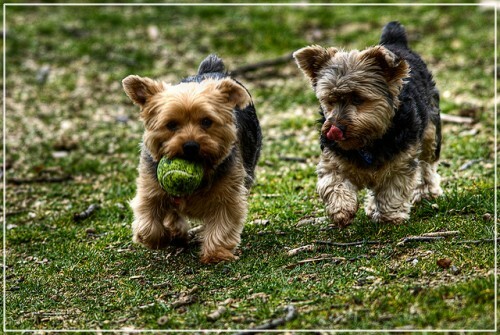 Regular walks for dogs stimulate their mind, helps bonding between owner and pet, and helps keep your dog fit and healthy. Cats with access to the outdoors benefit from a cat flap, as they can exercise as and when they choose, but if your cat is particularly lazy or an indoors cat, it is beneficial to make time to get your cat up and moving about. A classic game many cats like is to chase after things, it can be great exercise and curb boredom, a problem with many indoors cats. 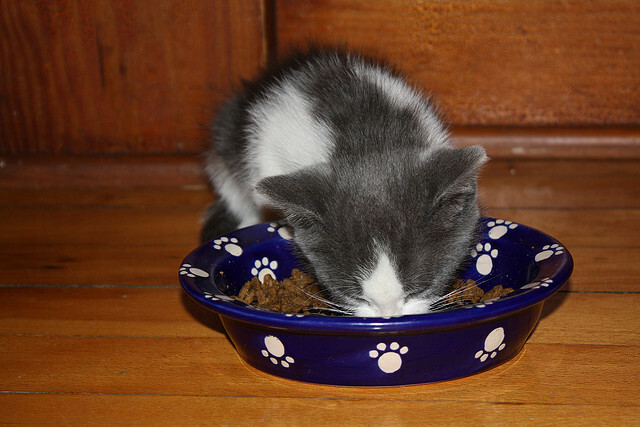 Snacks outside of meal times and junk food can be just as detrimental to your pets health as it is to owners. Obesity is on the increase with cats and dogs and they are struggling with the consequences of carrying those extra pounds. 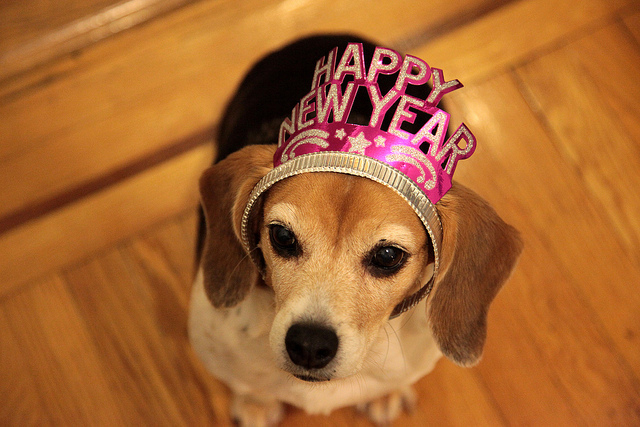 Heart disease, loss of mobility and diabetes are all too common a problems for pets nowadays. A tip would be to also make sure your feeding your pet the recommended amount for their ideal healthy weight, this information can often be found on the side of the pet food. Playing games & having plenty of toys for your pets can be just as beneficial for cats and dogs, as it would be for children. Pets suffer from boredom too, and boredom can then lead to behavioural problems, so occupying your cat and dog mentally as well as physically with toys and games, is a great way to stimulate and use up some of their excess energy. Just remember to use toys that are safe, for example ones with no loose bits that your pet can pull off and choke on. 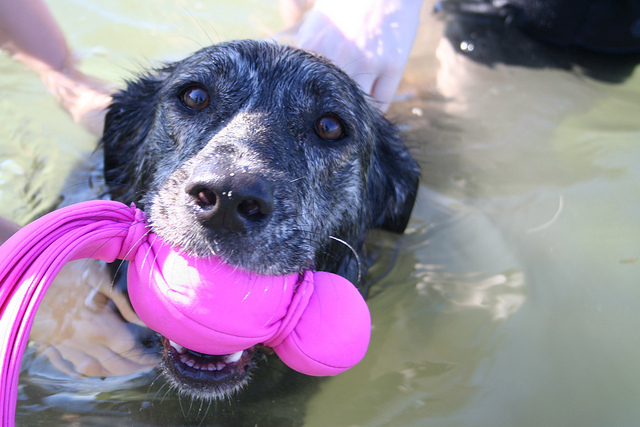 Plus it’s also a good idea not to leave pets unattended with their toys, reducing the risk of accidents and injuries. Gum disease and rotting teeth can be very uncomfortable for your cat and dog. Unfortunately pets are not always good at showing their owners that they are in pain. Yearly visits to your local veterinary practice for a check up of the mouth is beneficial, and if possible you may also want to consider regular brushing of your pet’s teeth. Grooming pets has many benefits for the owner as well as the pet dog and cat, and can help with bonding. Some animals are not accustomed to being groomed, so it may be necessary to enlist the help of a professional pet grooming service. 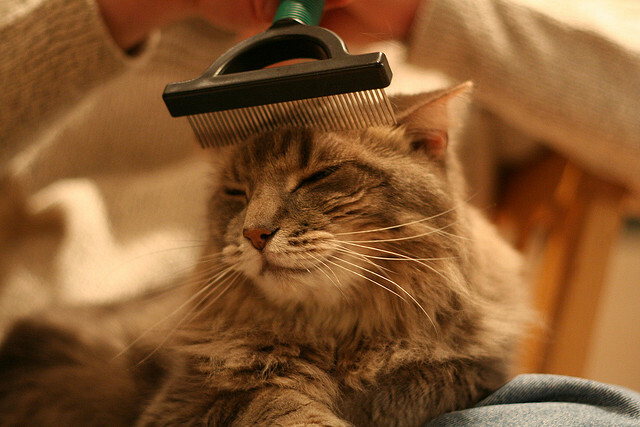 To help increase the chances of your pet enjoying being brushed and cleaned, start getting them accustomed to it as young as possible. The other important benefits of grooming are so that you can help keep your dog and cat’s coat clean and tangle free, plus it is a good time to check your pet over for any lumps, wounds, fleas or skin problems. 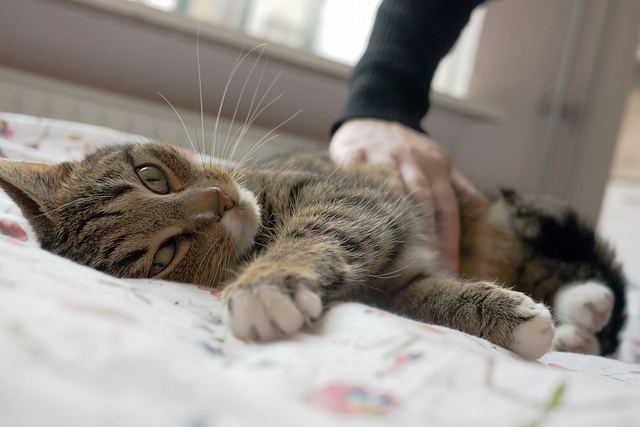 Some pets like to keep to themselves, many on the other hand crave attention, especially if they live on their own and rely on their owner for companionship. It has also been noted that stroking a pet helps relax the owner as well as the pet. 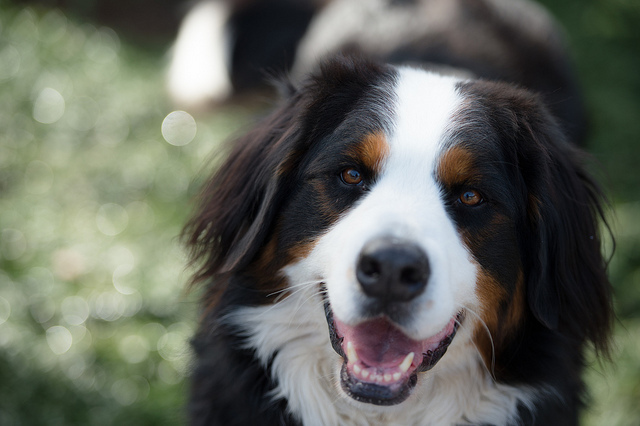 Dogs and cats can get themselves into all kinds of predicaments, so taking out a pet insurance policy to help cover the cost of the dog and cat’s veterinary treatment, could be a sensible choice. Click here to find out about cat insurance, and click here to find out about dog insurance. Image Sources: Main image & Images 1, 2, 3, 4, 5, 6. Disclaimer: These are our personal opinions and do not intend to replace the advice of a professional. If your pet is unwell or you seek advice, contact a professional animal behaviourist and or a Veterinarian.